All federal public universities are competent authorities entitled to recognize undergraduate degrees conferred by foreign higher education institutions, provided that they offer courses in the same area of knowledge as the degree. 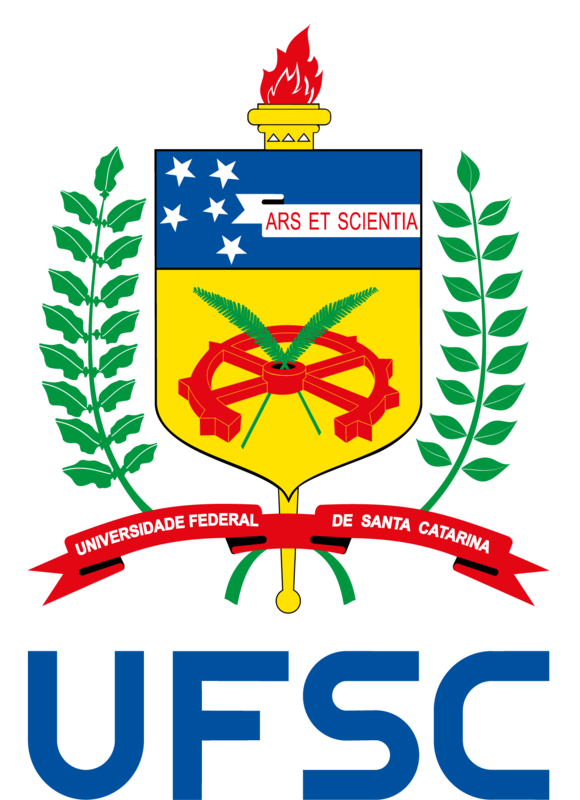 If you are interested in having your degree validated by UFSC, you should contact the Student Administration Department (DAE): +55 48 3721-6556 or dae@contato.ufsc.br. The Brazilian Ministry of Education (MEC) website provides you with all the required documents and procedures. The Resolution no. 01/02-CES/CNE, of 28 January 2002, contains all the validation rules.